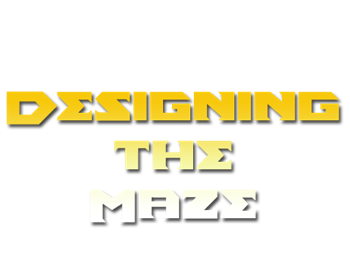 In this section I will explain how I created the maze. In order to design the maze, research was done in order to know what the maze structure looks like. 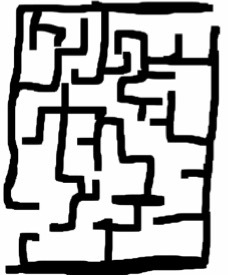 Based on my research I discovered in order to design a successful maze, the user must be able to enter and navigate through the other side. 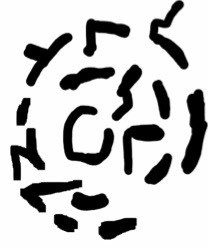 The structure of the maze will determine the complexity of the navigation. After researching maze structures, I created some concepts of various maze structures as shown below in figure 1. The next step is to create the maze. In order to do this, I used using maya tools and the sketched maze map as an outline to create a mesh of my maze in Maya Autodesk. The result is shown below in figure 2. 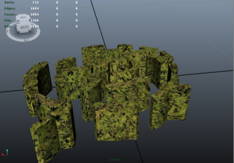 Once the model is created, I then applied a texture to the model. The result is shown below in figure 3. Once the model is textured, I then exported the model into Unity as an asset. 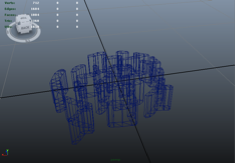 The model asset is then placed into the game and resized and below is the end result in figure 4. For the purpose of this task, I produced 3 artefacts to demonstrate my design skills, thought process and critical thinking for LoopMe Company. 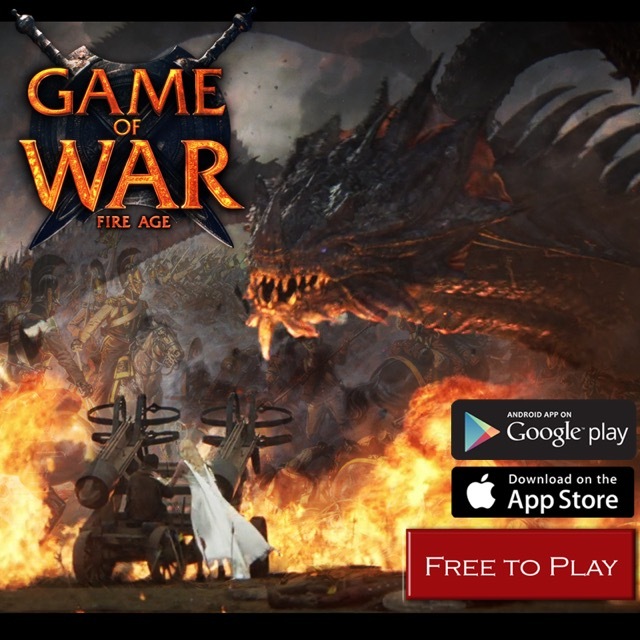 First I analysed other game adverts from a visual perspective in order to find out which one is better and more appealing to the target audience and the reason behind it. Afterwards I then come up with ways to improve its design and then produced the completed artefact. 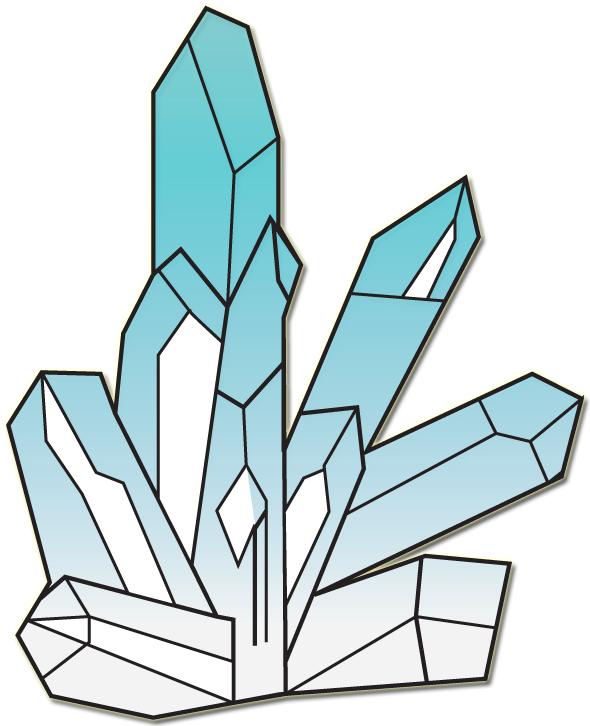 The end result is shown below in figure 1. The next step is to produce two design improvements for my favourite e — commerce website. In order to produce the design for the site, I looked into existing e — commence websites such as Apple and Amazon and listed all the strengths and weakness of those sites. Once that was done, i then produced the design improvements as shown below in figure 2 and 3. For this concept I made improves to the basket icon in bottom right corner. The idea is for consumers to see how many items they have in the basket while they are continuing shopping which is convenient. For this concept I made improves to the search results page. 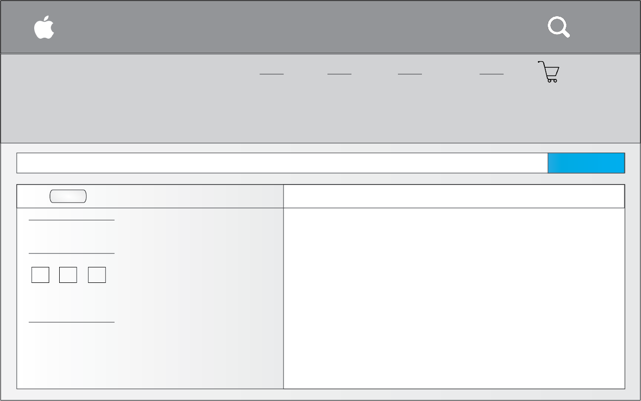 Instead of having the search filters in a tab, I decided to have it on the same page as the products. 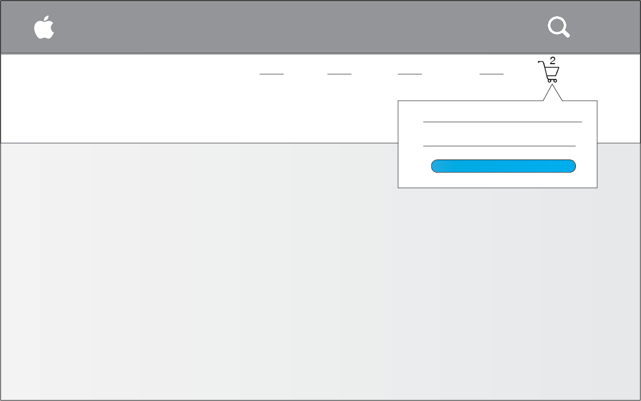 This is so the consumers can access the options more easily in order narrow down their search. In this blog I will be showing the progress on my incoming project. 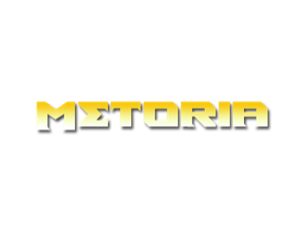 The project is in working progress but the game current game title is called Metoria. Search in the Labyrinth for particular items and find a way out of the maze and to the pyramid. 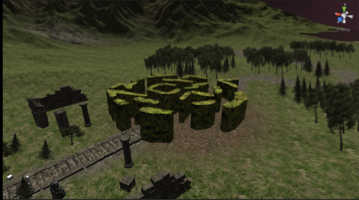 The game currently going to be a first person game, but the setting and environment are yet to be decide.